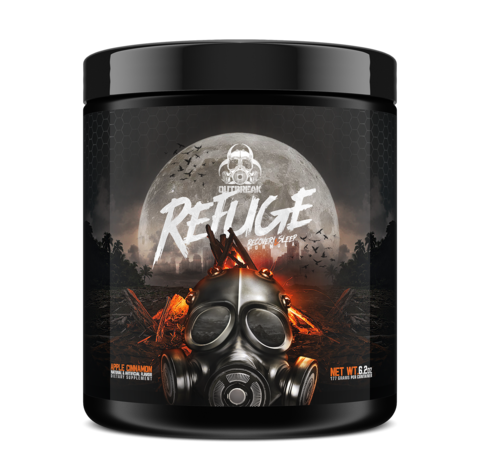 Outbreak creates supplements for survival. Sharper minds, quicker reflexes and the energy you need to take your performance to the next level. THE WORLD ENDED. BUT THE GAMES GO ON. 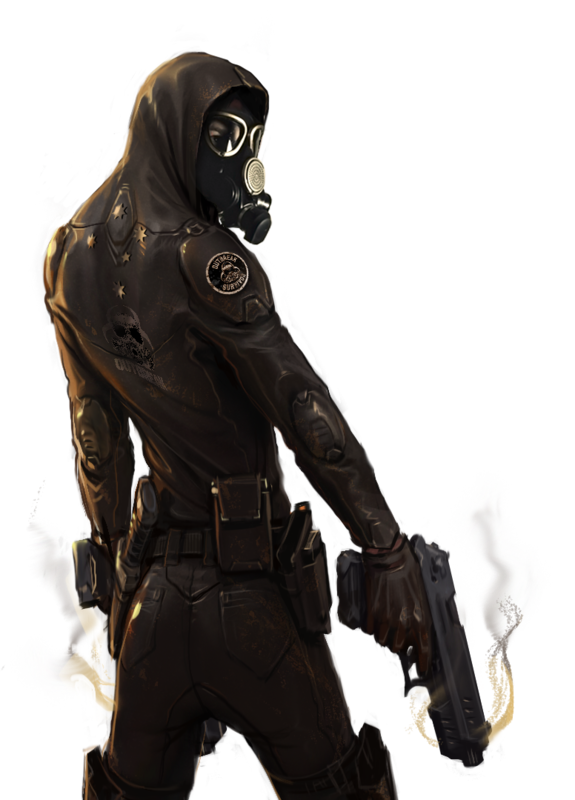 The apocalypse created a world in which competition is more than fierce: it is downright deadly. To stay alive, you need Outbreak’s supplements for sharper minds, quicker reflexes and the energy to keep pushing beyond your limits. Follow to watch our streamers and receive samples and competition invites. This is the Twitch channel for Outbreak Nutrition. 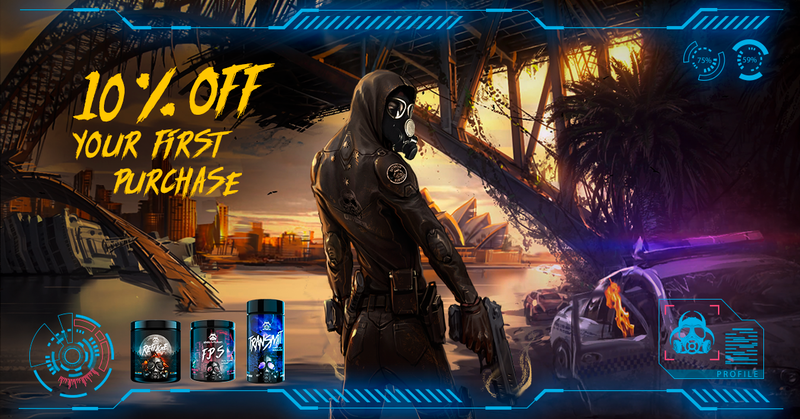 We create sports and gaming supplements for the post apocalyptic world. Follow to watch our streamers and receive samples and competition invites! 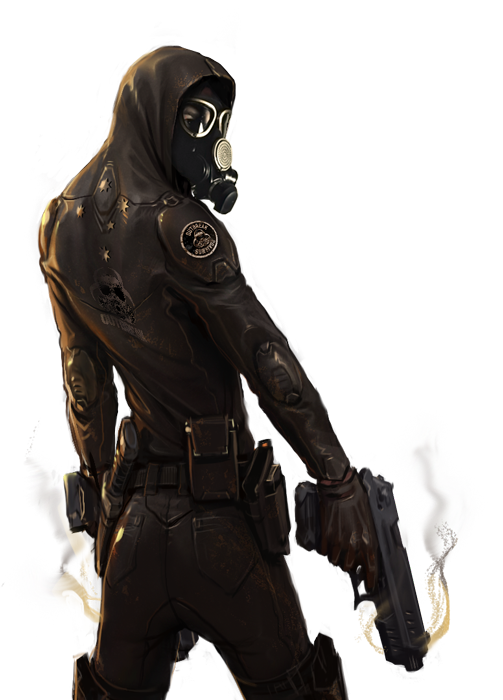 These elite soldiers battle in the digital realm for Outbreak. Their innate skills and physical gifts are enhanced by taking our supplements. 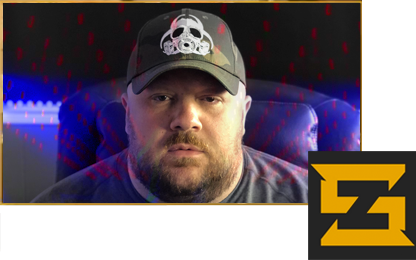 Swagger is a top tier PUBG gamer that after dominating the leaderboards quickly gained a solid following as a full time streamer. Loving nothing more than fragging out and bagging chicken dinners, his stream is always entertaining to watch. 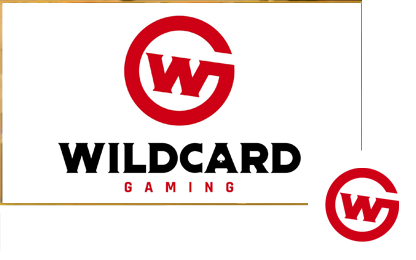 Vicious Gaming was founded in 2018 by esports industry professionals, and has made an appearance in a few prominent esports titles to date. 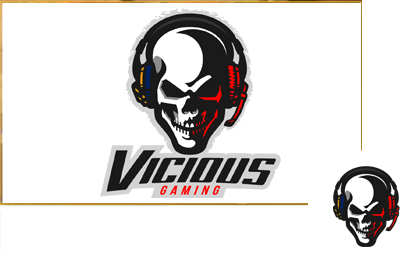 Vicious is most well-known for their PLAYERUNKNOWN'S BATTLEGROUNDS team due to placing in the National PUBG League on their first LAN. 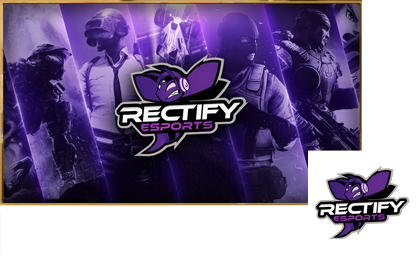 Rectify Gaming and Esports is a large gaming organization that has professional teams competing in PUBG, Rainbow 6 Siege, Rocket League, Halo, Call of Duty, CS:GO, Fornite, and more, plus a large staff of Mixer and Twitch Partnered Streamers! 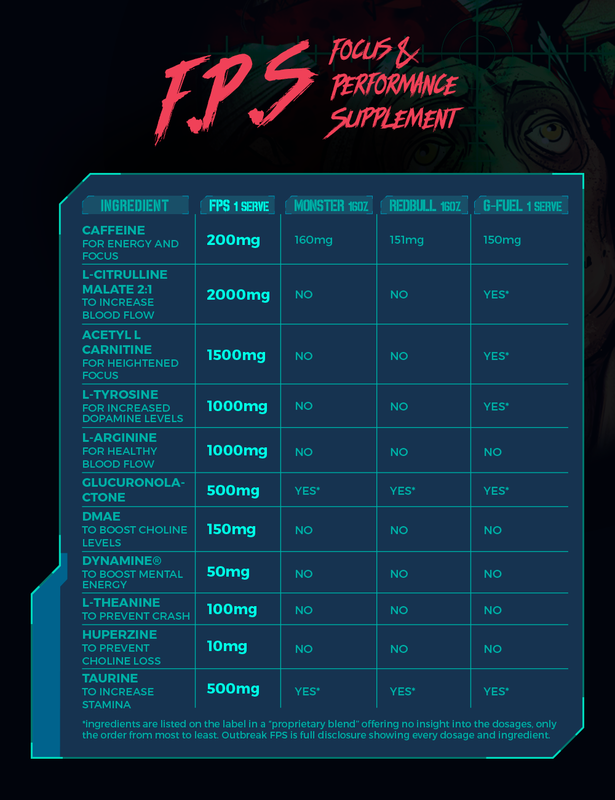 F.P.S (Focus & Performance Supplement) delivers what energy drinks have always promised. 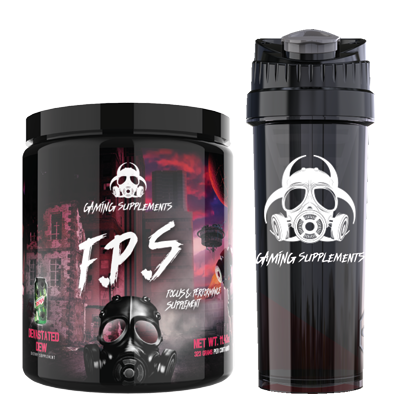 When your energy bar is running low, use F.P.S to get your brain firing at full capacity. 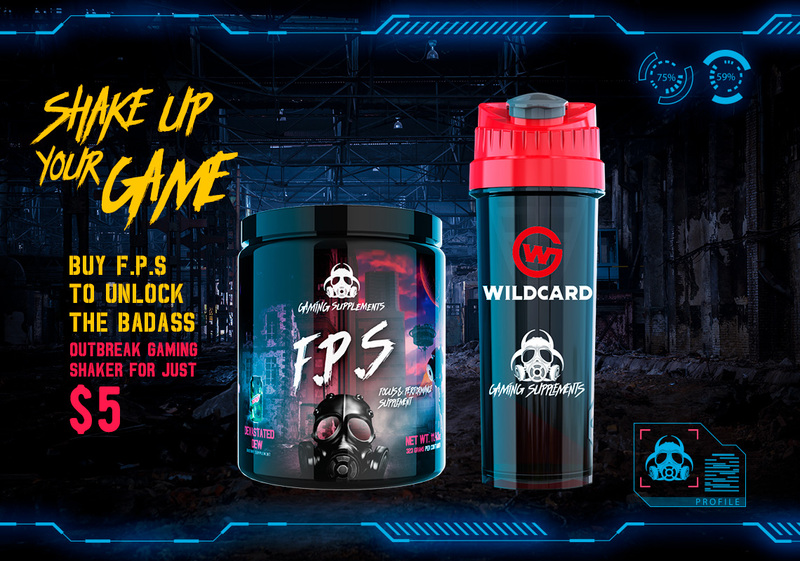 DON’T WASTE YOUR TIME AND MONEY ON NERFED “GAMING” ENERGY DRINKS. AND WE DON’T HAVE ANYTHING TO HIDE BEHIND. When your body needs rest but your mind is still spinning from a hectic gaming session – Outbreak’s REFUGE will help you get the rest and recovery you need to return to the battlefield with razor-sharp reflexes. Before your next gaming session, crush the competition by taking TRANSMIT’s powerful formula for focused concentration, boosted energy and sharper reflexes. Our Outbreak Gaming extended mouse pads stretch a whole three feet across your command centre to not only act as your mousepad but to provide stability for your keyboard as well.